The event will give participants the chance to present their products and services and find the best companies for international co-operation. The international Forum “Ecobuild Matchmaking 2018” to be held in London, UK on 7th March 2018 is being organised by the Enterprise Europe Network as part of the International Exhibition ‘Ecobuild 2018’. The National Documentation Centre (EKT), co-ordinator of Enterprise Europe Network-Hellas, the Greek node of the biggest international network for innovation and entrepreneurship Enterprise Europe Network, will support the participation of Greek organisations in the event. The event is designed for business and research organisations pursuing research, technological and business partners and will give them the chance to attract new customers and broaden their network, identify innovative technologies and products and search for companies with which to jointly submit proposals to Horizon 2020 for research and innovation. Interested parties are invited to complete the relevant online registration form and submit their profile (partner search for participation in research projects, request or offer for business proposals) by 5th March 2018. Applications for meetings are from 1st December 2017 to 5th March 2018. Profiles will be published in an online list and will form the basis for the organisation of the meetings. Each participant will receive their own personal meetings schedule prior to the event. The meetings themselves will be held on Wednesday 7 March 2018 (10:30-17:30) at the ExCeL Conference Centre, London. 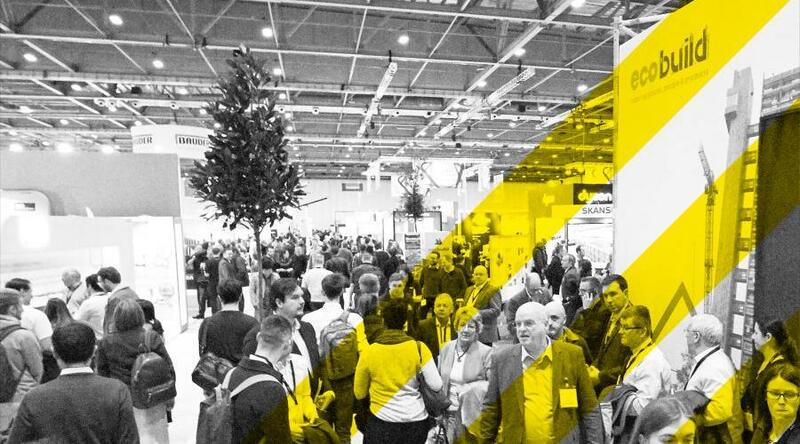 Participation in the Ecobuild Matchmaking 2018 event is free. However, the participants will have to register for the Ecobulid 2018 expo and acquire the entry ticket, prior to registering for the meetings. Participants are responsible for their own transport and accommodation expenses. Enterprise Europe Network-Hellas, the Greek node of the global network Enterprise Europe Network, provides integrated business support services to companies with innovative and outward orientation, in an aim to strengthen their competitiveness. Enterprise Europe Network-Hellas, which, with the support of the European Commission, has been in operation since 2008, comprises 12 organisations ( research and technological organisations, business associations, chambers, development companies), distributed throughout the country. It enables businesses to gain easy access to new markets, private and public funding and technology transfer; receive support for innovation management; align with European policies and be involved in consultations on new policy initiatives..